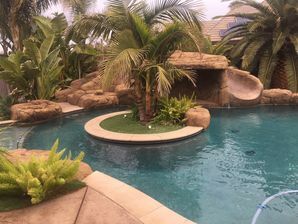 Proudly providing swimming pool services to Tracy California area homes and businesses since 2017, Tracy Pool Service and Repair Inc is a trusted, professional provider of pool cleaning, pool repair, and general pool services for residential and commercial swimming pools in the Tracy area. 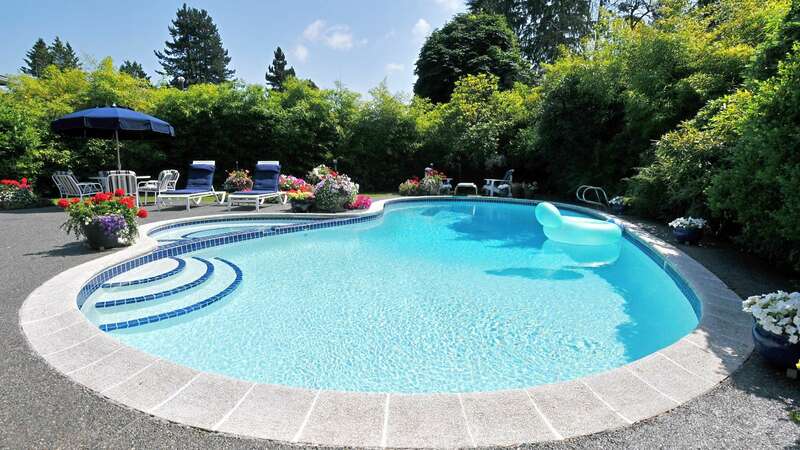 Tracy Pool Service and Repair Inc offers a wide range of swimming pool maintenance and cleaning services in the Tracy area, from weekly cleanings and periodic repairs to pool openings and closing and pH testing. We also specialize in Tracy pool pump installation, variable pump installation, and filter system installation. Give us a call at (209) 407-4770 to discuss your local Tracy pool maintenance needs! Whatever your Tracy area pool needs, Tracy Pool Service and Repair Inc can handle it. Need the pH corrected? Want to convert from chlorine to salt water? Or simply need your water crystal clear again? Tracy Pool Service and Repair Inc can do it, and for a reasonable price! Tracy Pool Service and Repair Inc has provided pool services in Tracy and neighboring areas since 2017, and we'd love to become your favorite contractor too! You work hard all week, why spend your free time working on your pool, when you can be relaxing in it? Let Tracy Pool Service and Repair Inc do the work for you! Our experienced pool technicians will clean, repair, and maintain water quality at your convenience so you can enjoy your pool any time. We'll be happy to schedule regular cleaning and maintenance visits around your busy schedule. Are you looking for a contractor for opening your pool in Tracy or closing your pool for the winter months? Leave it to the experts at Tracy Pool Service and Repair Inc. We'll come at the beginning of the season, and clean and prepare your water for safe swimming. If you've closed it yourself, or have discovered you've got a "green pool", that's not a problem. We'll correct the pH and give your pool a thorough cleaning. When the season is winding down, Tracy Pool Service and Repair Inc will happily close your pool in Tracy and ensure that pumps and equipment are properly dried and stored. To learn more about pool service in the Tracy California area, call Tracy Pool Service and Repair Inc at (209) 407-4770 today! Call anytime to discuss your Tracy pool needs today!